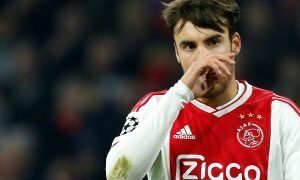 Arsenal finally have the end to Granit Xhaka in sight - Opinion | The Transfer Tavern | News, breakdown and analysis on all things football! Arsenal are finding life under Unai Emery tricky thus far, realising that Arsene Wenger really did a good job for so long. The former PSG man has been unable to get Arsenal on winning ways straight away but thankfully the fans are understanding that this transition will take time, completely like when Sir Alex Ferguson left Manchester United. Nevertheless, there have been progressing signs for Emery watching on from the sideline, their attacking flair and ability to maintain their possession-based football. 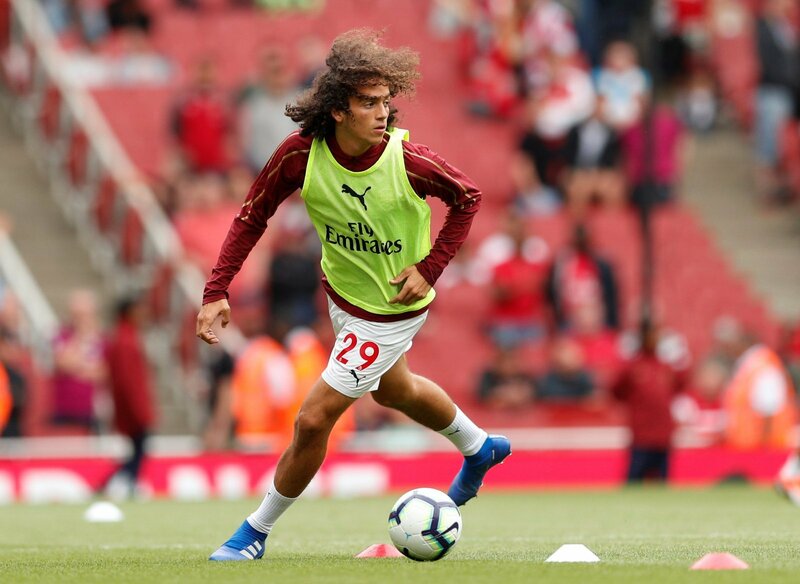 However their best moment this season so far is watching the rise of new signing Matteo Guendouzi – a player valued at £6.3 million on Transfermarkt. The 19-year-old has been superb for the Gunners and has shown exactly why he is deserving of a permanent space in the starting line-up this season. He was a relatively risk-free buy seeing as the fee was low but with his potential being extremely high and him already reaching those heights, Arsenal seem to have grabbed themselves a bargain. On the other hand, his current partner Granit Xhaka hasn’t been impressive and consequently could find himself on the bench if he doesn’t improve soon. The Swiss international has had brilliant moments for Arsenal but more recently that has been overshadowed by his bad performances in midfield and that could mean Matteo Guendouzi takes his place permanently, with fellow new arrival Lucas Torreira partnering him instead. Unai Emery will want to make his time at Arsenal a success and with young talents like Guendouzi, that will make things a lot easier for him. Whether he can continue his great form is unknown but if he does, Arsenal could be looking at their midfield general for years to come.